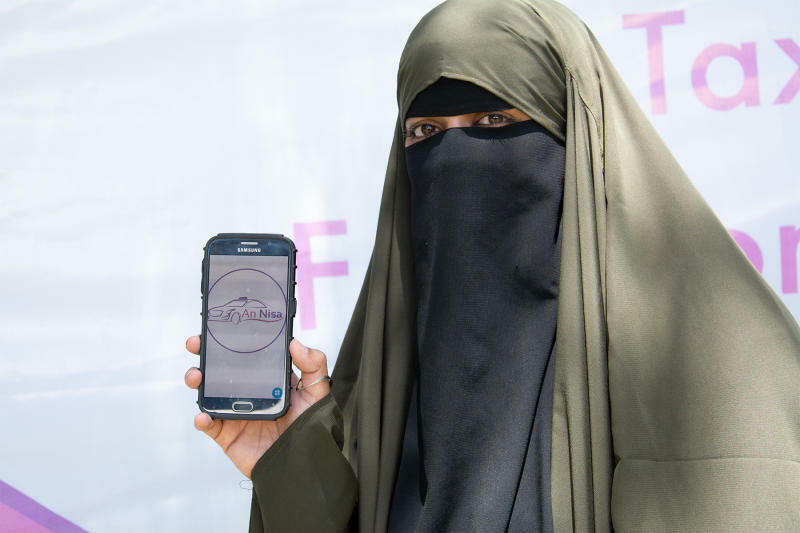 A taxi-hailing app specially designed for women called An-Nisa has been unveiled in Nairobi, Kenya. An-Nisa was launched to empower women taxi drivers, with the company taking only a 10 per cent share from a trip. Founder, Mehnaz Sarwar stressed that the platform is for female drivers in a male-dominated area and that they were launching with 60 female drivers who would operate everywhere in the major towns. “It is a source of empowerment for those ladies and at the same time, it makes a safer option for women who are not comfortable being driven by men, maybe for religious reasons or safety concerns,” she said. An-Nisa is an Arabic word which means; for women, Mehnaz Sarwar did not rule out extending the services to men in the future. “As we go along, we will put in the option if the need arises. For now, it is women and children,” she said. “We are only taking ten per cent. The benefit has to purely go to women. These are single mothers,” Sarwar said. According to her, she has that invested a capital of about Sh1 million into the venture, noting that bringing together all the female drivers was a key challenge.